Finding a great accounting school in California shouldn’t be hard. There are more than 100 accounting programs in California. More degrees for potential accountants than any other state. If you’re unsure of how to go about choosing the best accounting program for yourself, it’s best to take your time researching each and every school. Given that California has a large number of programs available to choose from, you might have your work cut out for you, however, if you take the time, it’s better to know for sure than to pick the one that’s simply closest to you. Do they offer the correct courses? Are their professors any good? If you really want to know, you should get in touch with an alumnus of the program and hear what they have to say about the program. Each individual state has its own requirements for becoming a certified public accountant and has its own “state board of accountancy” which enables accountants to be licensed to practice in that state. These boards govern what requirements are to be met in order to obtain a licence. Most states require a minimum of 150-credit college degree program. Once your schooling is complete, you will have to write the CPA exam. 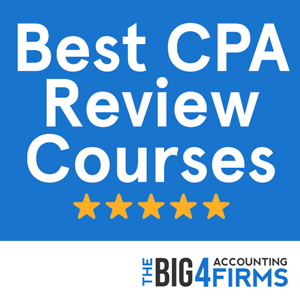 It’s important to note that becoming a CPA is extremely difficult, the courses are very complex and many people fail to become a CPA. If you are successful in even obtaining a chance to sit for the exam, know that the pass rate is very low. Due to this reason, it is important to take courses that will challenge you to learn the complexities of accounting. If you have passed the CPA exam, you must then take an ethics exam. You will also face experience requirements. 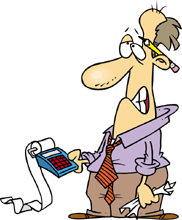 Once you have obtained all this…you’re an accountant! California requires evidence of having completed at least 12 months of general accounting experience. Accounting experience can include management advisory, financial advisory, tax or consulting, compilation, and accounting. One of the number one things on your mind when it comes to your future is your earning potential. Most of would choose a career that would ensure a comfortable lifestyle, or at least enough to get them by happily. An accountant in the state of California can expect to make around $75,000 per year. After you graduate, have the experience, have completed the exams and jumped through every hoop to be an official CPA, you can expect to be making less than that amount depending on your opportunity. You would be making entry level salary but expect that number to climb as you gain more experience and expertise. As previously stated, the University of Southern California is ranked highest out of all of the accounting schools in California. The Leventhal School of Accounting Undergraduate Program offers innovative and stringent approaches to accounting. They strive to educate their students to achieve high level careers. This program is within the Marshall School of Business, and offers some of the best faculty in California. Each student has an individual course plan, suited to their needs. You can double major in business and they offer a Progressive Master’s Degree Program, allowing for early admission into the MAcc or MBT program, earning two degrees in five years or less. The Masters program is very exclusive and challenging to even the most gifted students. They also offer a Ph.D. program, an in depth, five year study of accounting. At this level, you will have the opportunity to have your writings published in major journals, as well as opportunities to work with some of the most elite universities around the country. Should you decide to apply to USC, be prepared to work harder than you’ve ever worked before, but there will be a promising future if you stick with it. [qs_incontent state=”CA” areaofinterest=”ACCOUNTING” campustype=”both”]The University of Southern California ranked number six in 2013 (down from number 4 in 2012) in the top twenty five undergraduate programs offering accounting. USC also ranked the very same numbers for both years for its Masters program. The top 25 Doctoral programs listed USC at number 13 for 2013 (number 11 in 2012). USC is also listed at number seven in Accounting Degree Review’s 30 Best Accounting Schools for Undergraduates. 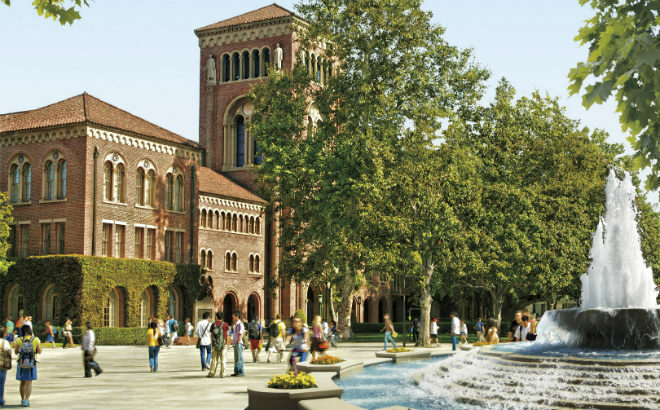 The University of Southern California was also ranked number four in the 32nd Annual Professors Survey for the top 25 undergraduate rankings schools with 22+ full-time accounting faculty. The top 25 undergraduate rankings schools with 15 or fewer full-time accounting faculty listed University of San Diego at number eighteen. Overall, The University of Southern California scores the highest out of all the schools in California for accounting programs. University of San Diego is the highest ranking school with the smaller faculty. The University of California – Berkeley offers a prestigious program in accounting at the undergraduate, Master’s and doctoral level. The university was ranked 20th best in the country by U.S. News. Its undergraduate business program ranks 2nd best nationwide, while the Haas graduate business school ranks 7th in the country. Students at the Haas School of Business can pursue a major in Business Administration as part of their Bachelor of Science and can earn the required credits for CPA licensure by taking a variety of accounting courses. 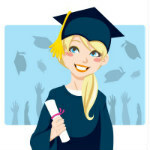 Graduate students may pursue a full-time MBA program as well as the Evening and Weekend MBA or the MBA for Executives. A well-regarded four-year PhD program is also available and consists of two years of coursework and two years of research. Finally, students wishing to earn a Certificate in Accounting may apply for the program at UC Extension. The Haas School of Business is AACSB-accredited and can offer a competitive edge to any future accountant. The College of Business Administration at Loyola Marymount University is AACSB-accredited and offers a comprehensive accounting program. Ranked 3rd among Western Regional Universities by U.S. News for its undergraduate program, LMU allows students to pursue a Bachelor of Science in Accounting or a Bachelor of Business Administration. The BS in Accounting program covers financial, managerial and cost accounting, taxation, auditing, fraud, business law, ethics, information systems and advanced accounting topics. The Honors Program allows high-achieving students to stand out. Students wishing to fulfill CPA requirements can pursue the Master of Science in Accounting program introduced in 2013. The College also offers an MBA program. 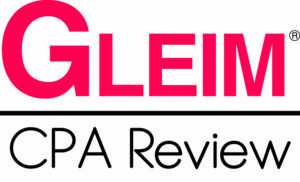 LMU prides itself on excellent links to many top accounting recruiters including the Big Four. Ranked highly in terms of CPA exam pass rates as well as in Businessweek and U.S. News rankings, LMU is one of the best accounting colleges in California and a good starting point to a successful accounting career.